Malbec wine and Mendoza. The two are inextricably entwined. Mendoza (photos) is unquestionably the wine capital of Argentina. There are over 1,000 wineries in the Mendoza province that are responsible for about 70% of the total wine output for Argentina. 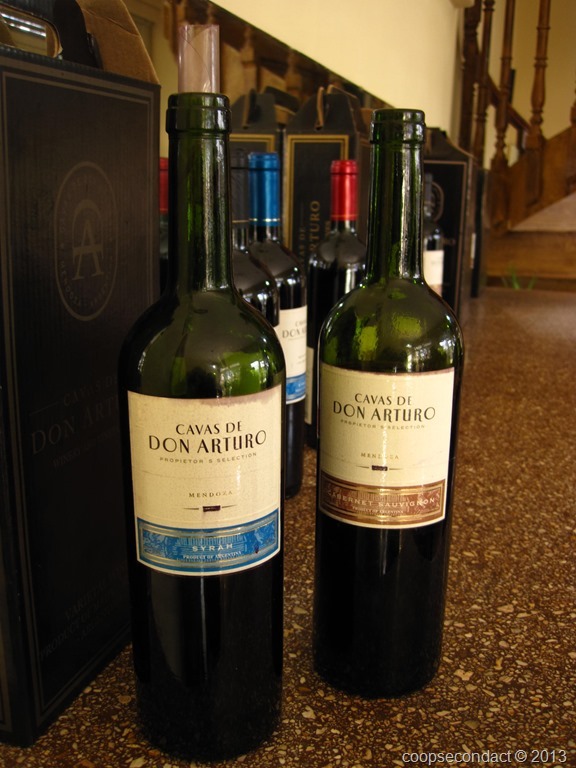 The Malbec wines put Argentina on the map in the wine world but Mendoza is producing a wide variety of red and white wines. The fact that anything at all can grow in Mendoza is owed to a network of irrigation canals or acequias. Mendoza gets very little rainfall, less than 8 inches annually. All of the vineyards and the entire town get their water from these canals which are supplied with water from the nearby Andes precordilleras or foothills. The town itself is really quite appealing. Most of the streets are lined with large trees that, had we been there in the summer, I’m sure would be very lovely. In the center of the city is Plaza Independencia. This is one of the largest central plazas we have seen anywhere. It is the size of 4 large city blocks. Once you enter you feel more like you are in a nice urban park rather than the main plaza in the center of the city. There is a massive fountain at its center, a children’s playground area and lots of very nice trees. 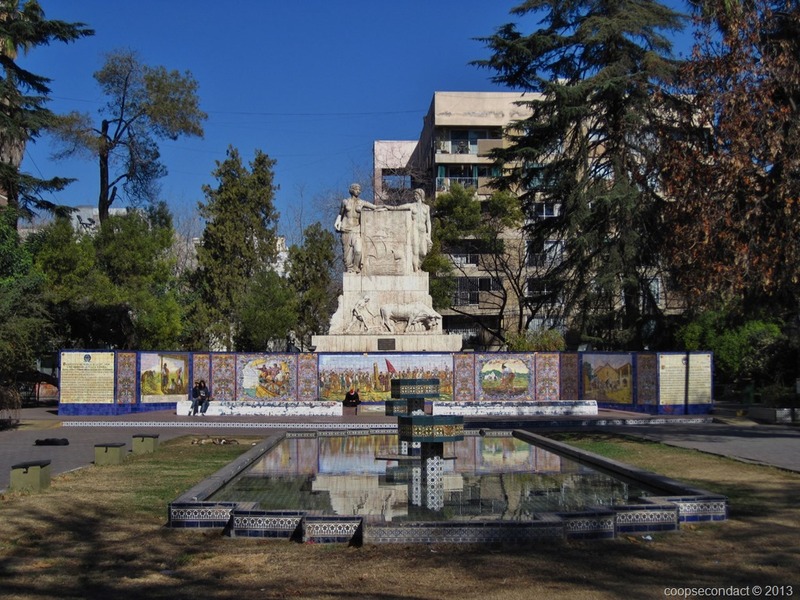 There are 4 smaller plazas (smaller but not small) that surround the main plaza resulting in a layout like a five roll on a die: Plaza Italia, Plaza Chile, Plaza San Martin and (beautifully tiled) Plaza España. 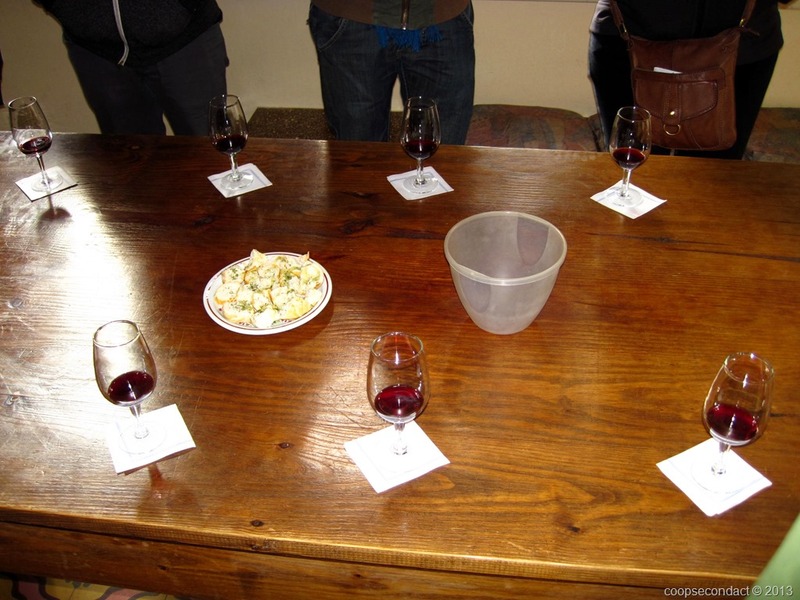 Naturally, we took the opportunity to check out the local vineyards by taking a wine tasting tour. We visited Cavas de Don Arturo which is a small, family owned winery and Vistandes, a newer, large “industrial” style winery. Following the wine tastings we also visited an olive oil maker called Pasrai. They claim to be the only olive oil maker in Mendoza to still use the “handcrafted” method which uses a stone wheel to grind the olives into a paste as the first step in the process. We also got to sample a number of their oils. 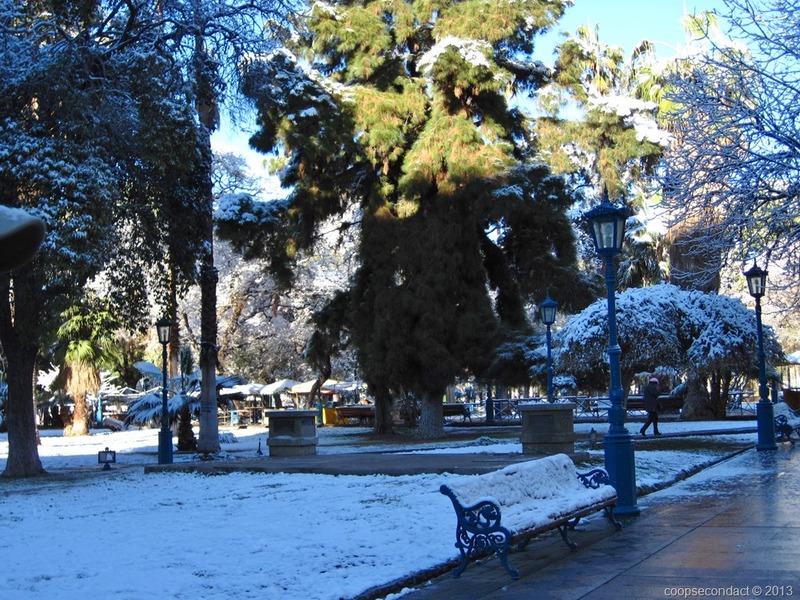 When we arrived in Mendoza it was quite cold. Our first day there it was uncomfortable to be out for very long. The temperature was in the low to mid 40’s with some wind. The next morning we found that there had been a snowfall during the night, what appeared to be at least an inch or more of snow. Very surprising, especially since they receive such little precipitation. From Mendoza, we will make the trip east to Buenos Aires.